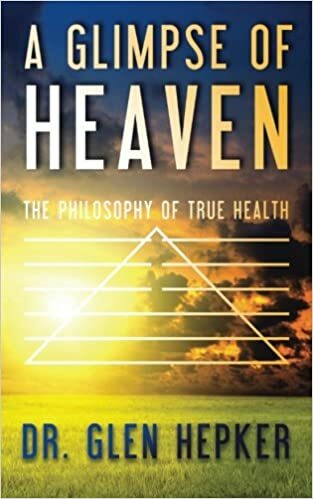 Glen is an author (A Glimpse of Heaven: The Philosophy of True Health), and has doctorate degrees in psychology and traditional Chinese health arts. 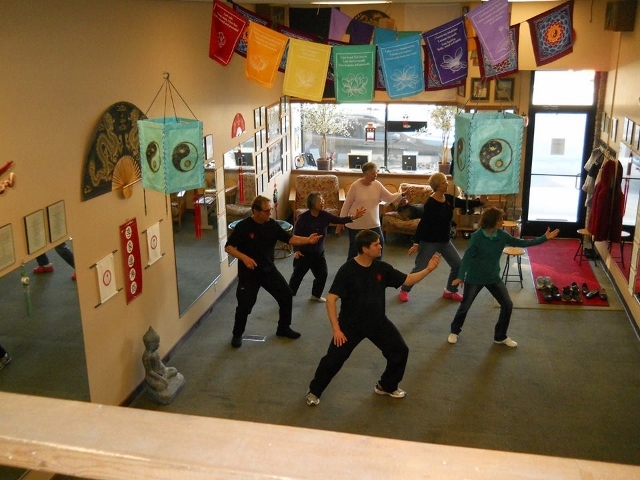 He is a part-time individual and marital counselor, a wellness coach, and a master instructor of tai chi chuan, chi kung, kung fu, refined meditation/guided imagery, and associated health/wellness arts (which are intrinsically inclusive of the quite broad and ages-old benevolent, altruistic, and empathetic health/wellness philosophy set forth in his book – along with acupuncture/pressure, nutritional arts, herbal arts, tui na, stretching arts – *though he does not practice acupuncture or nutrition as a living), at Mason City Tai Chi~Chi Kung~Kung Fu & Wellness Center LLC, Mason City, IA USA. Blessings, light and love to you on this beautiful day. This is a loving follow up to your Twitter invite to connect. You may reach me by email (rmeagher@servingyourjourney.com), phone (613-204-0299) or Skype (robert.meagher.03171966). I may owe you a (quite sincere) apology, i.e., I may have somehow missed your wonderful message back in January (and can’t recall that far back if I responded or not). There seems to be no record of me responding as such. I just came across it, and I am going to assume that I somehow missed your thoughts that you so eloquently and meaningfully shared: In any case, thanks so VERY much for your kindness, and know it so genuinely means a lot. Glen…I have not read your book…yet…but came here on a posting you made on LinkedIn to your October 10th entry. I truly appreciate your four tenets and the ensuing story of the young man in the car. For those people inclined to naturally follow the four tenets, it is naturally easy when all is well. The true measure, as you point out, is what we do under fire, or simply with difficult people. I think it takes a life time of constant reflection to reach a point that you react to events in the optimum and most effective way. Thank goodness there are people like you who encourage the world to simply be more civil to each other. I shall order your book soon, and look forward to continued interactions on LinkedIn. Wow, thanks so VERY much Peter! Please know it so genuinely means a lot (to say the very least!). It is so quite clear that you completely understand the points therein. You’ve truly brightened up an already SO splendid day. Thanks again for sharing your impeccable insight, and also for your interest in my book. Please let me know what you think of it, if you get a chance. much that is inspired and thought provoking, dr. hepker. Thank you, Glen, to like my post. Hope you enjoy my 🙂 other poetry. You’re so quite welcome, Yoshiko. And so very much so. You are so quite welcome, Jackie! Thank you for the follow today, Dr. Glen! I believe gratitude is high on the list of priorities for both of us. Blessings! You’re so quite welcome, Marian. And thanks so very much also to you! I wholeheartedly agree. Brightest of blessings also to you! Thanks SO very much, Cezane and Michelle, please know it genuinely means a lot. You’ve brightened up an already splendid day! Brightest of blessings to you in yours. Thanks so much for your great work, please know it means a lot Teagan.